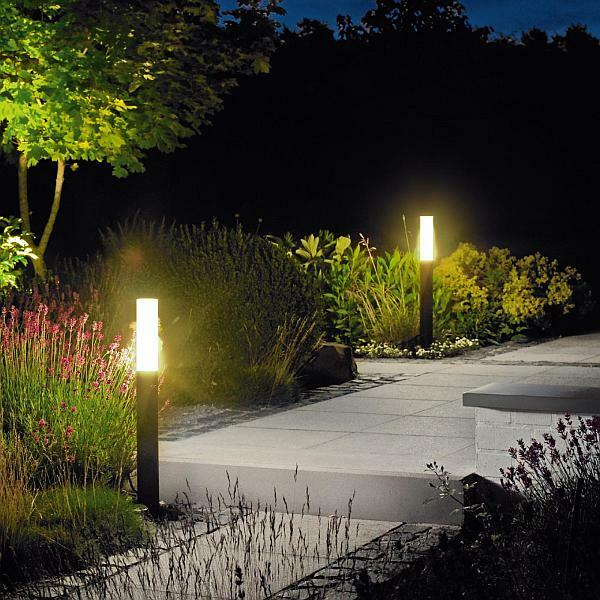 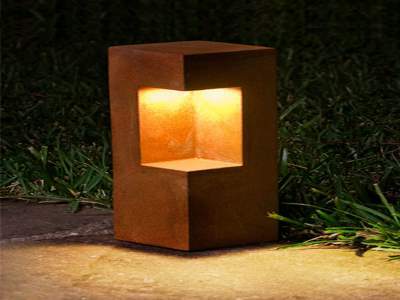 The nocturnal beauty of any landscape is underpinned by the conception and installation of dynamic lighting arrangements. 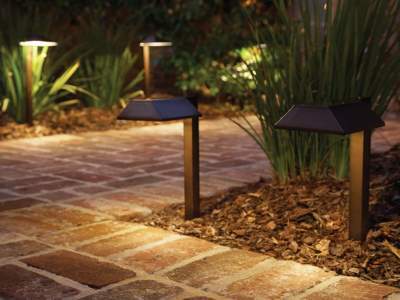 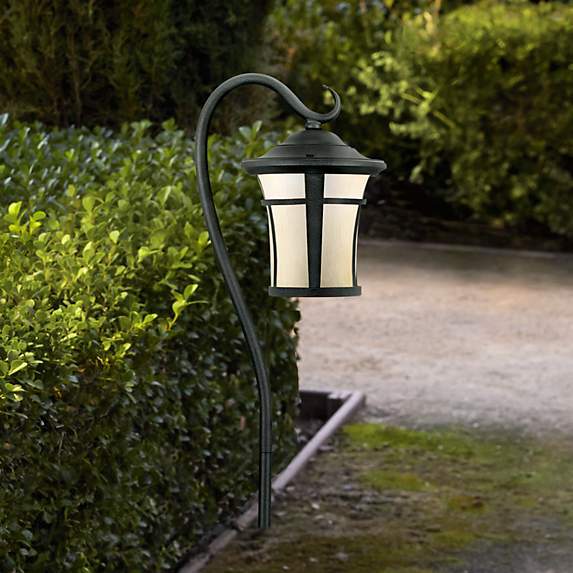 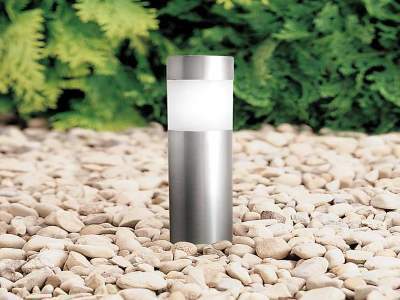 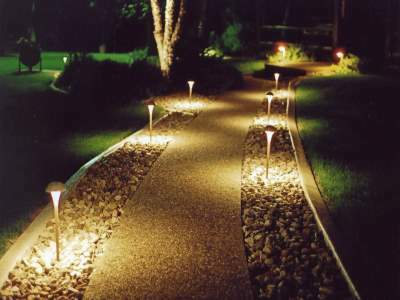 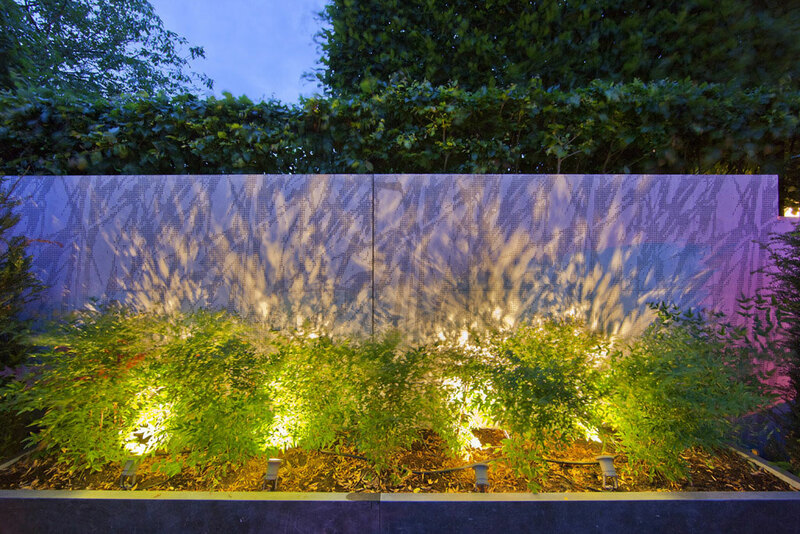 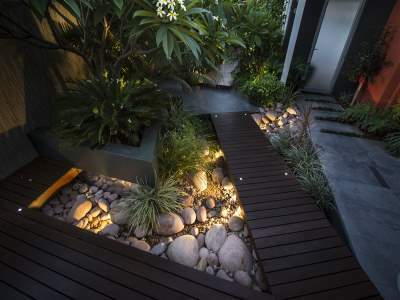 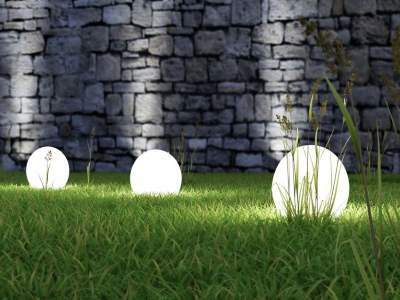 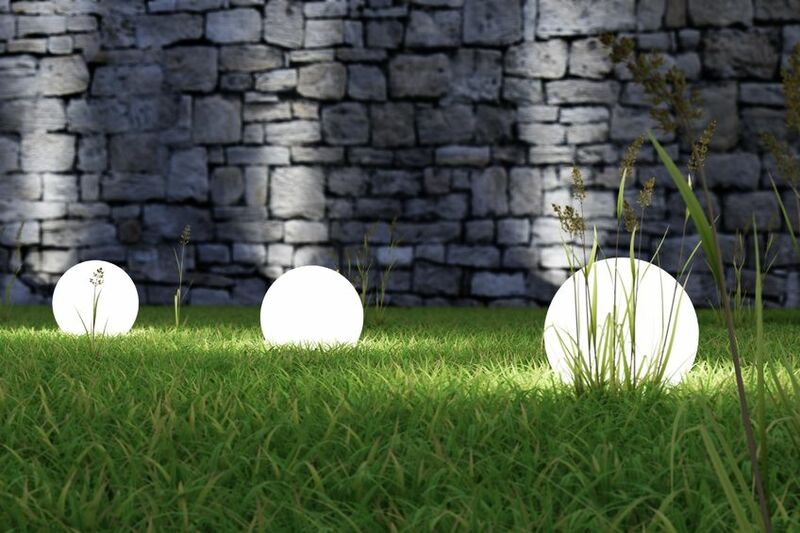 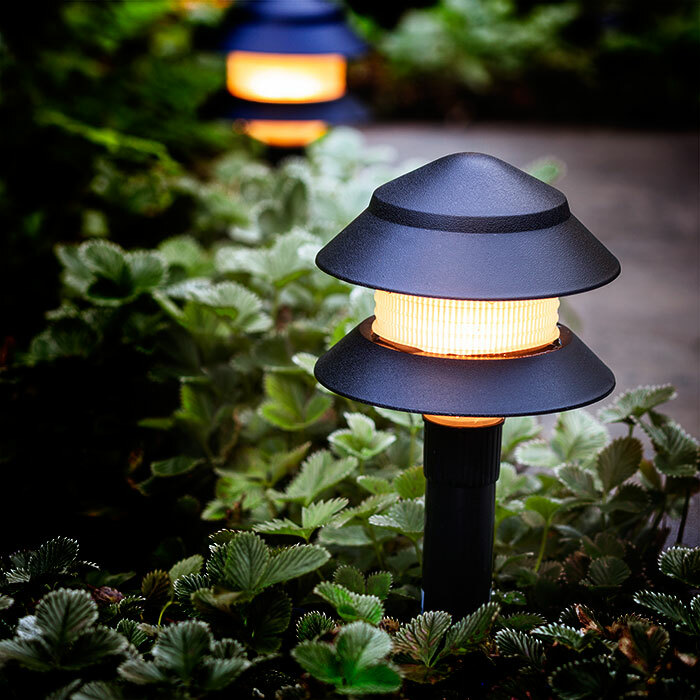 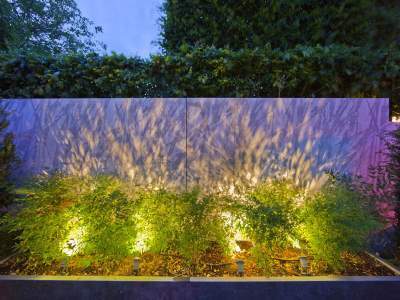 The lighting division strives to aesthetically illuminate walkways, architectural elements, water features, foliage and trees using energy-saving technology. 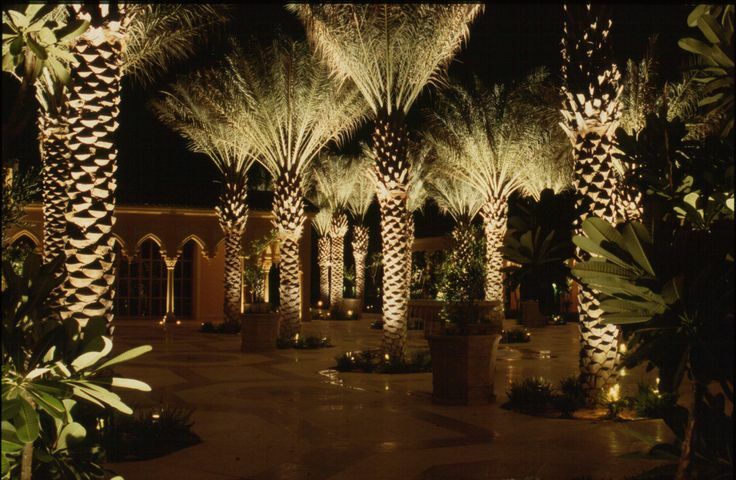 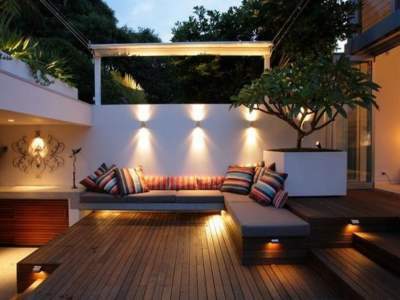 With uplighting, ambient and accent lighting, our lighting engineers successfully create enchanting environs.